Seriously? OMG! 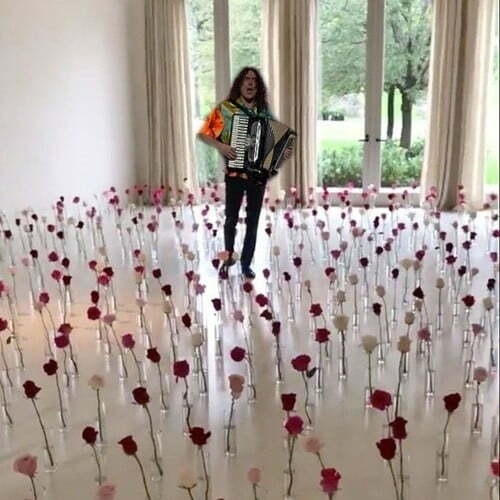 WTF?Weird Al Yankovic Archives - Seriously? OMG! WTF? 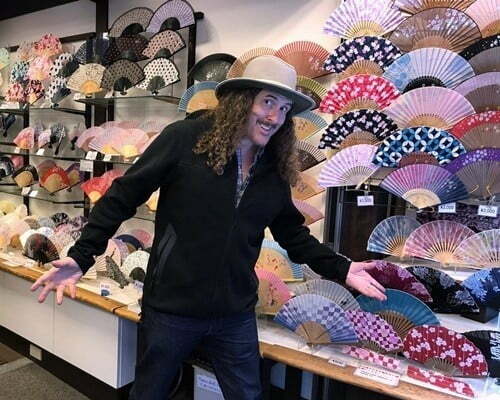 Weird Al Yankovic is touring the Orient and he ran into some fans. Since he cannot be rude, he made sure to pose with them. Thankfully, for him they kept their distance especially because there were so many of them. 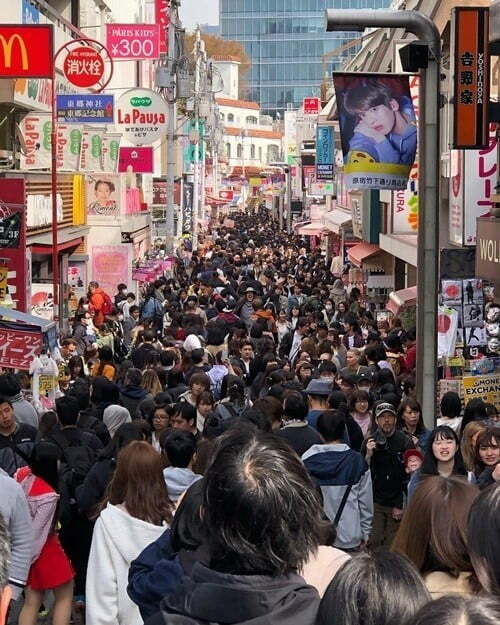 Did you spot him? To see if you did, then click here! 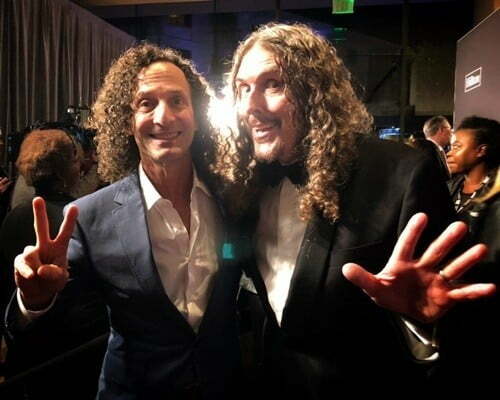 Wait, Weird Al Yankovic and Kenny G are not the same person! Before shows wanted to do segments on Weird Al Yankovic because he was the star, he was just part of a segment on Real People. How is it that he looks younger now than he did in 1982 when he was 22?